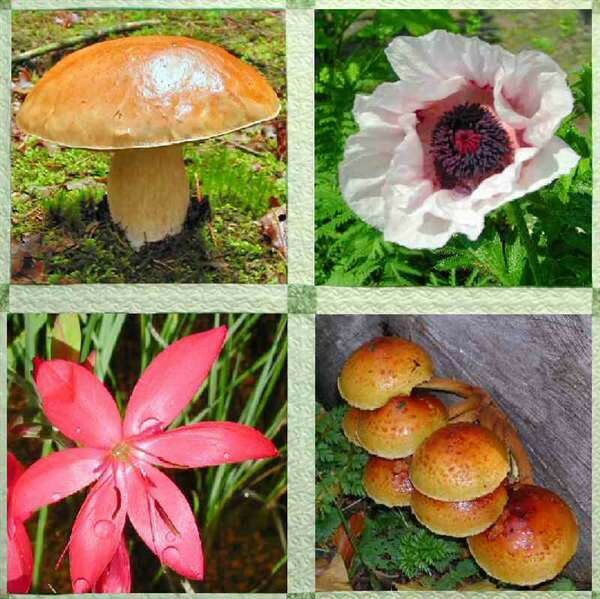 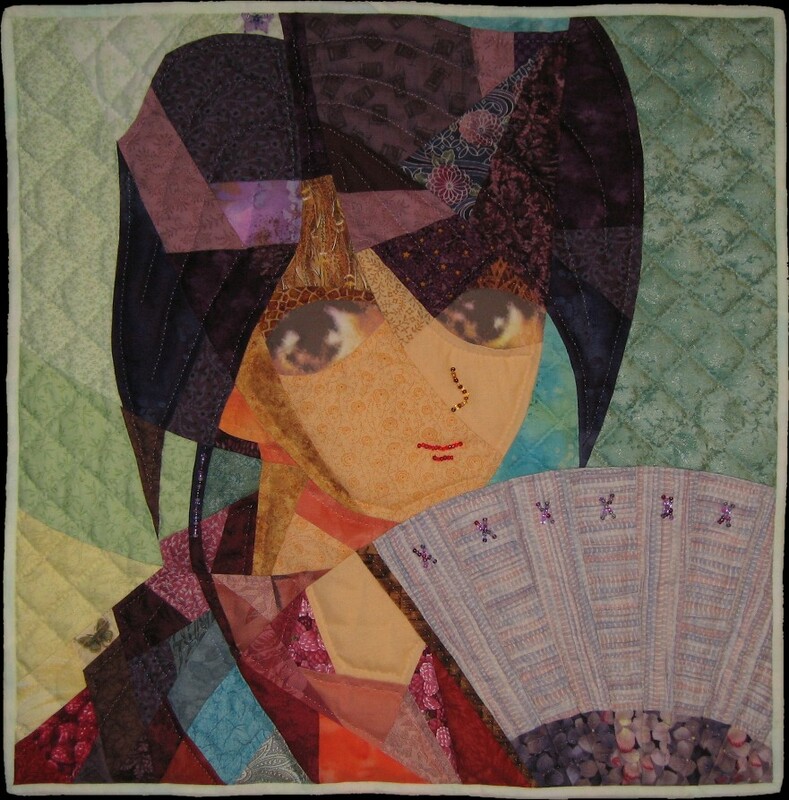 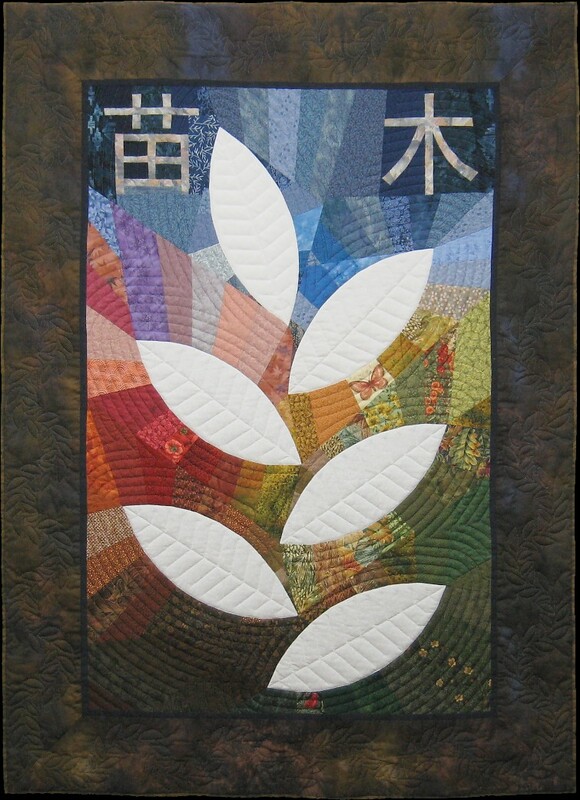 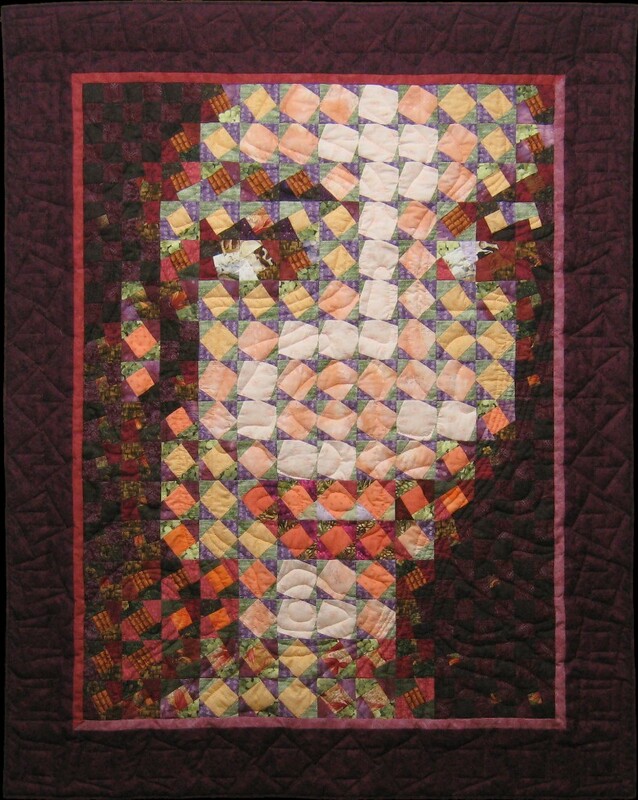 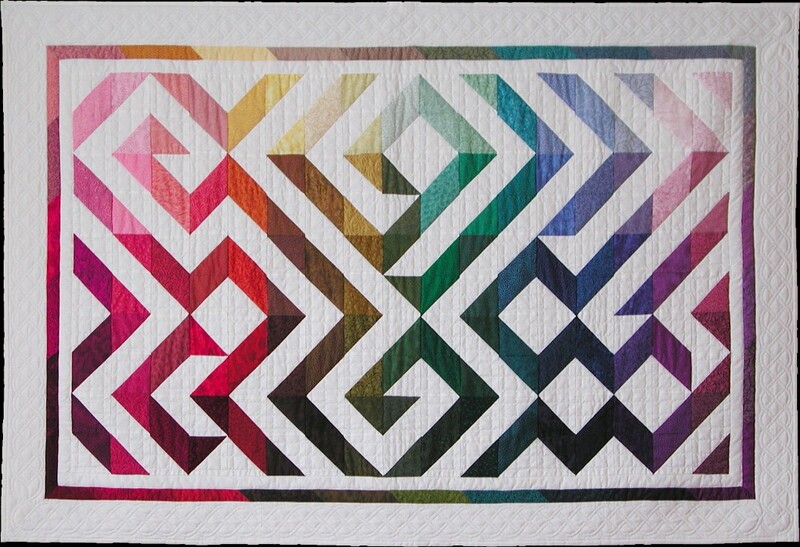 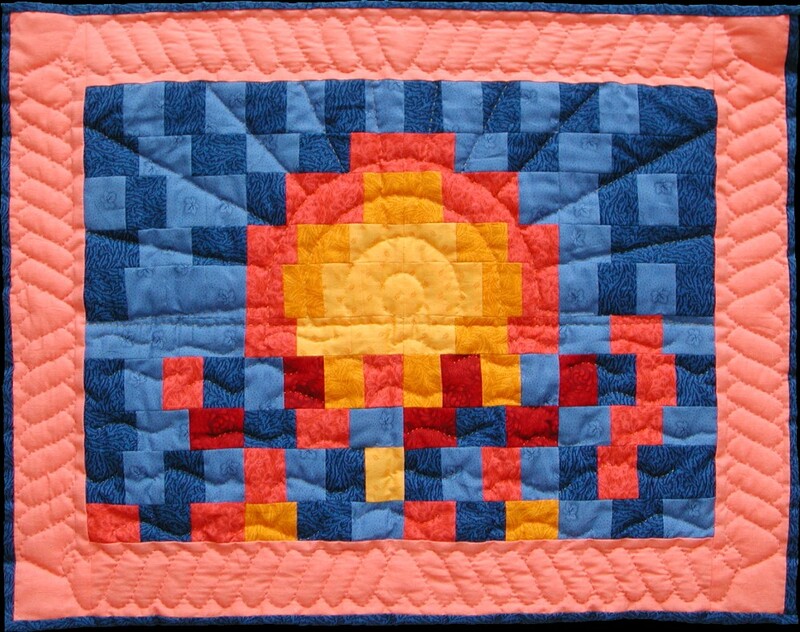 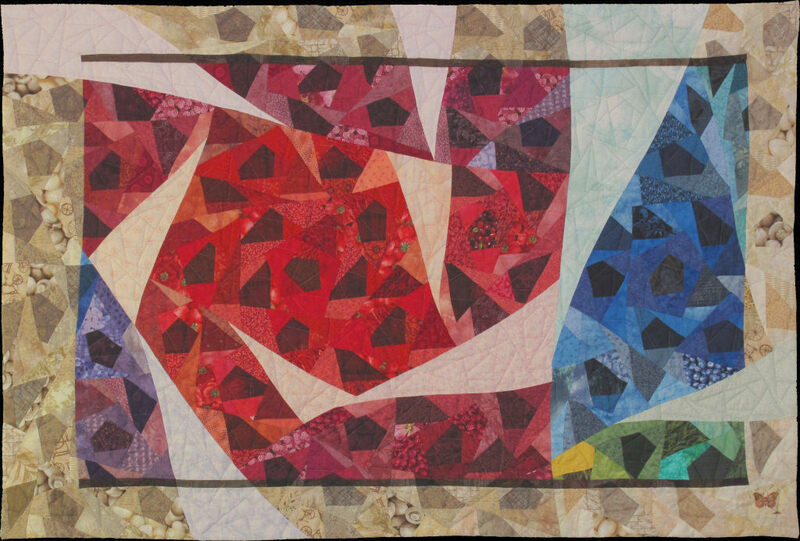 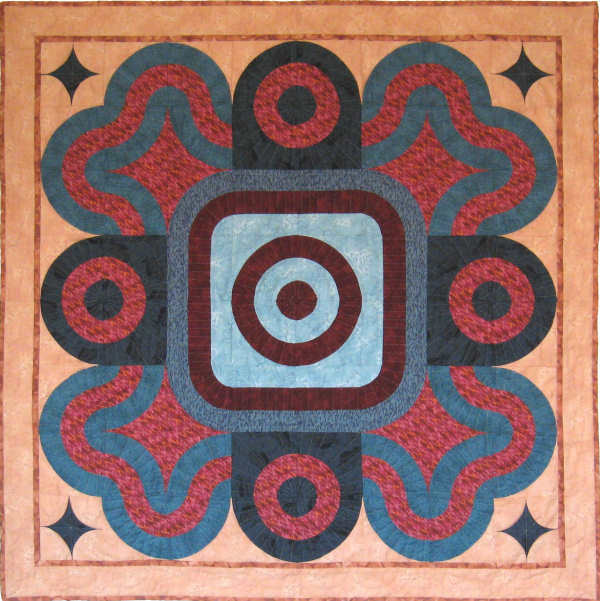 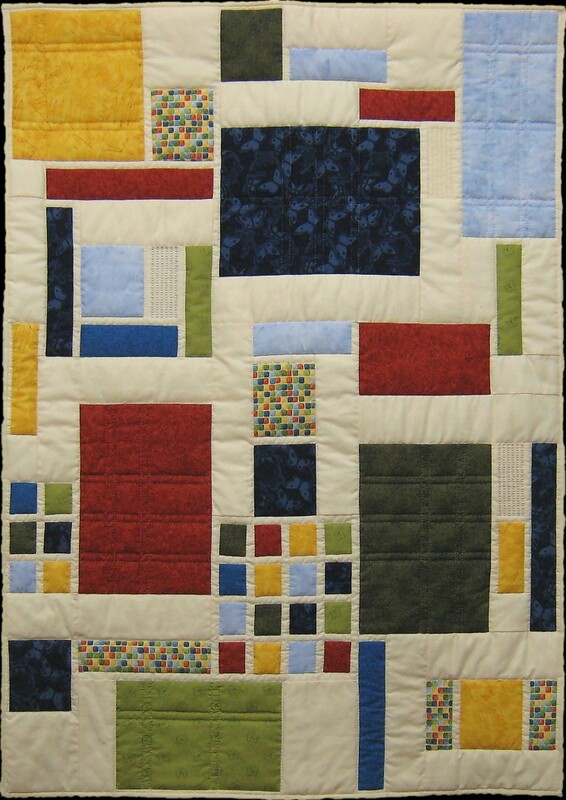 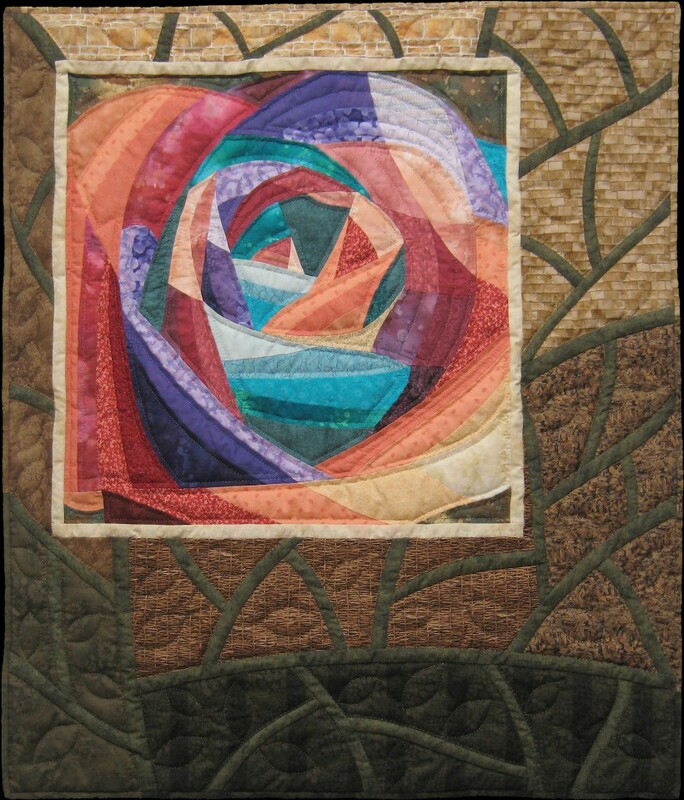 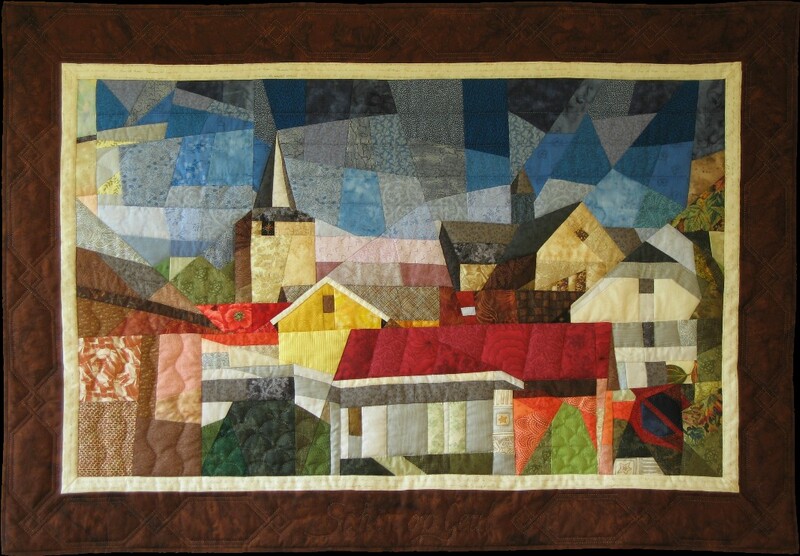 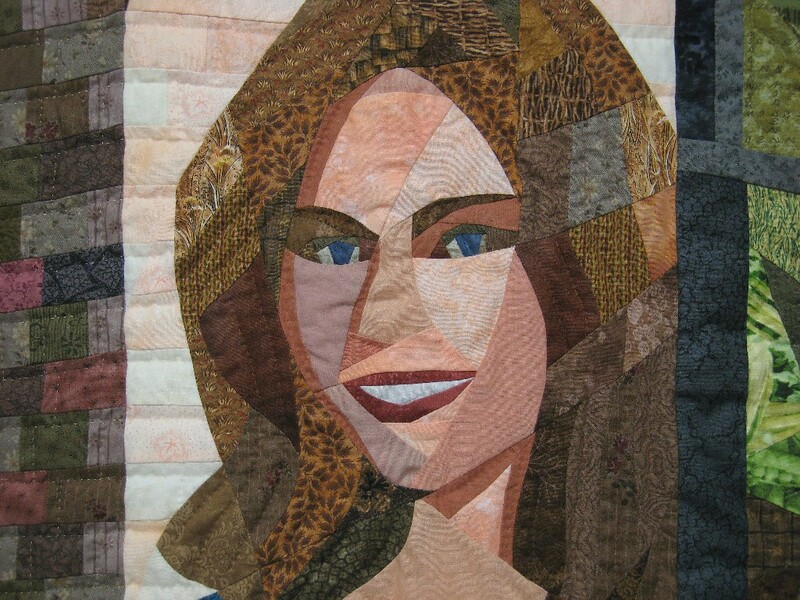 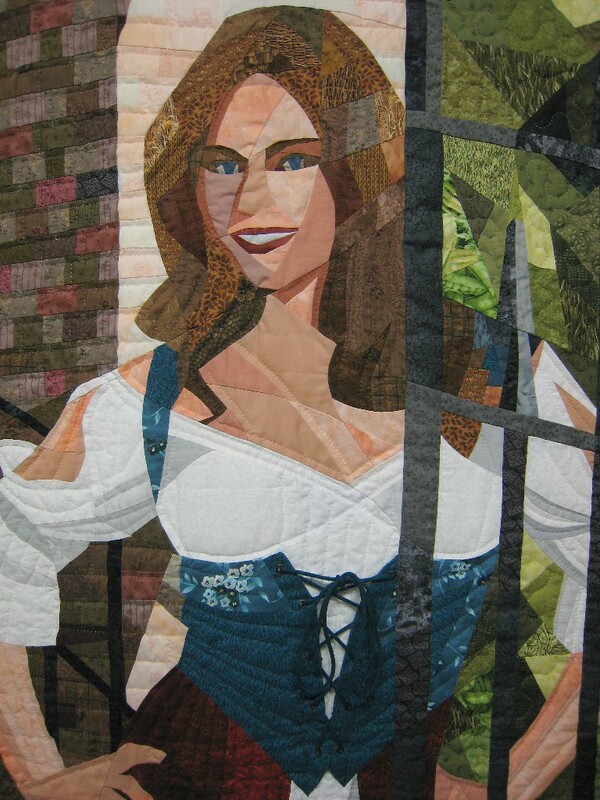 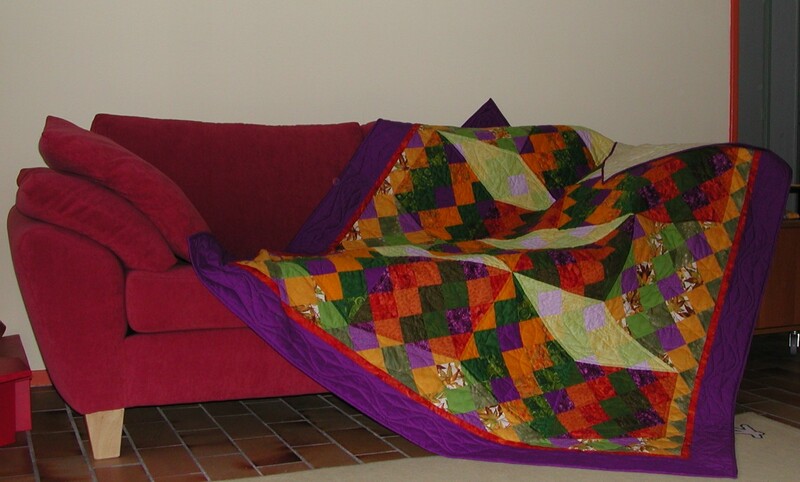 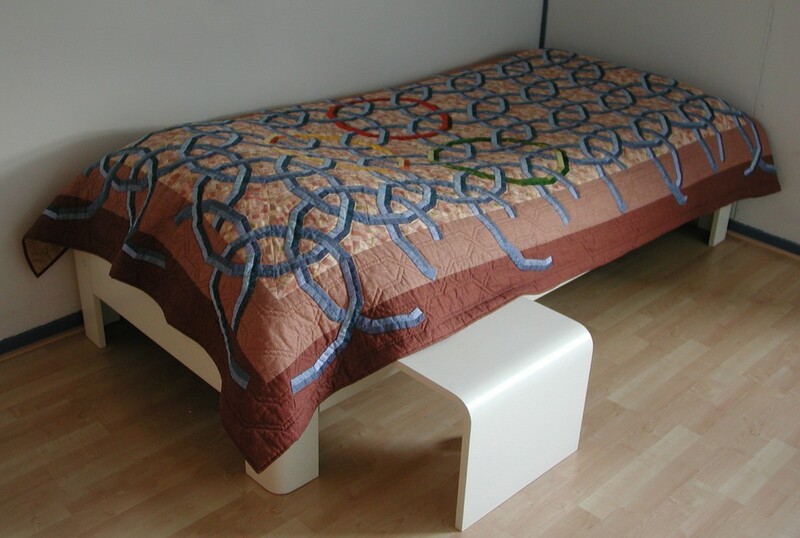 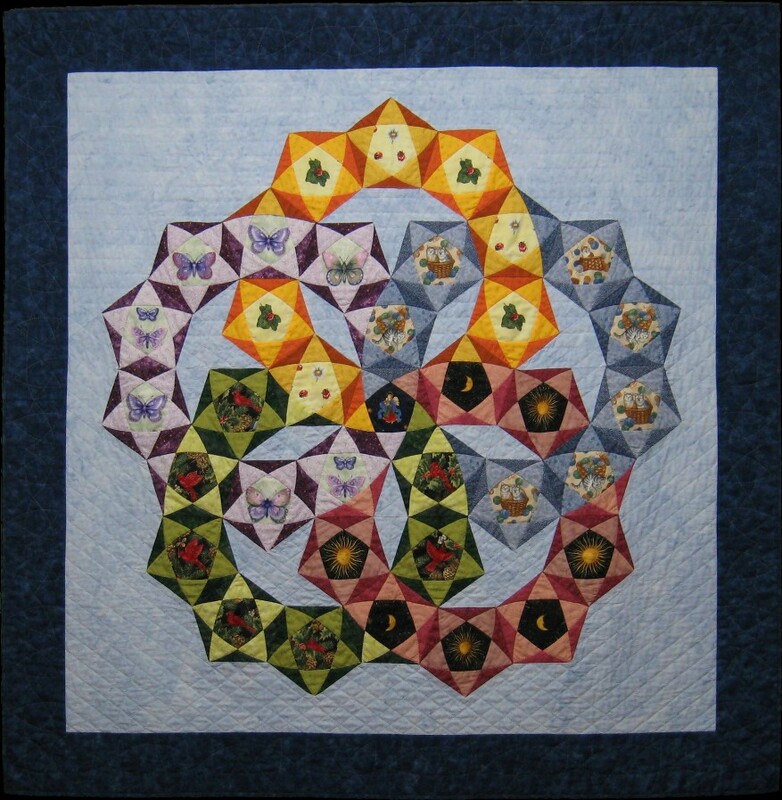 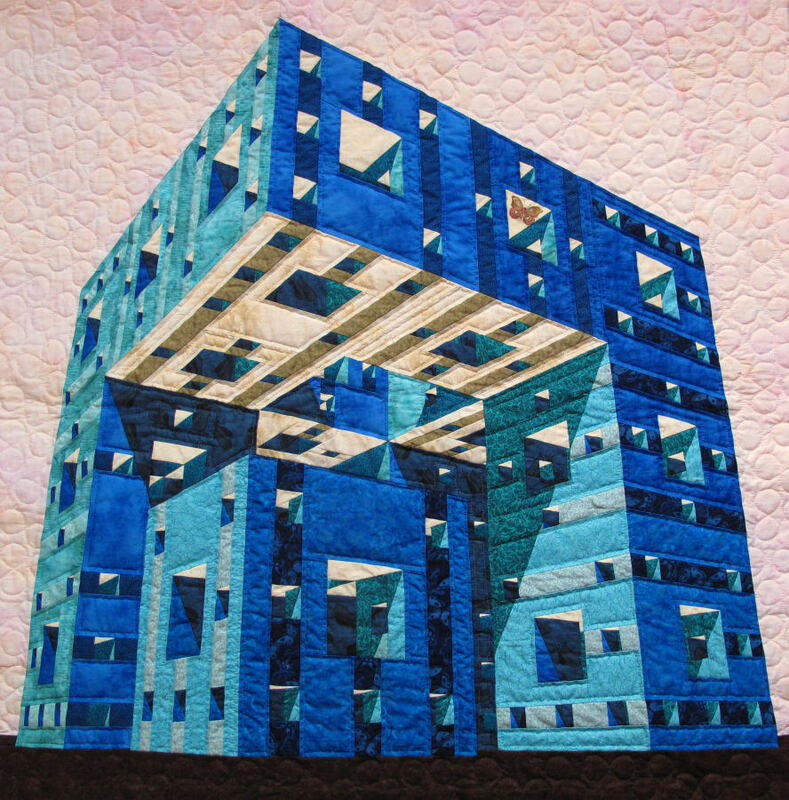 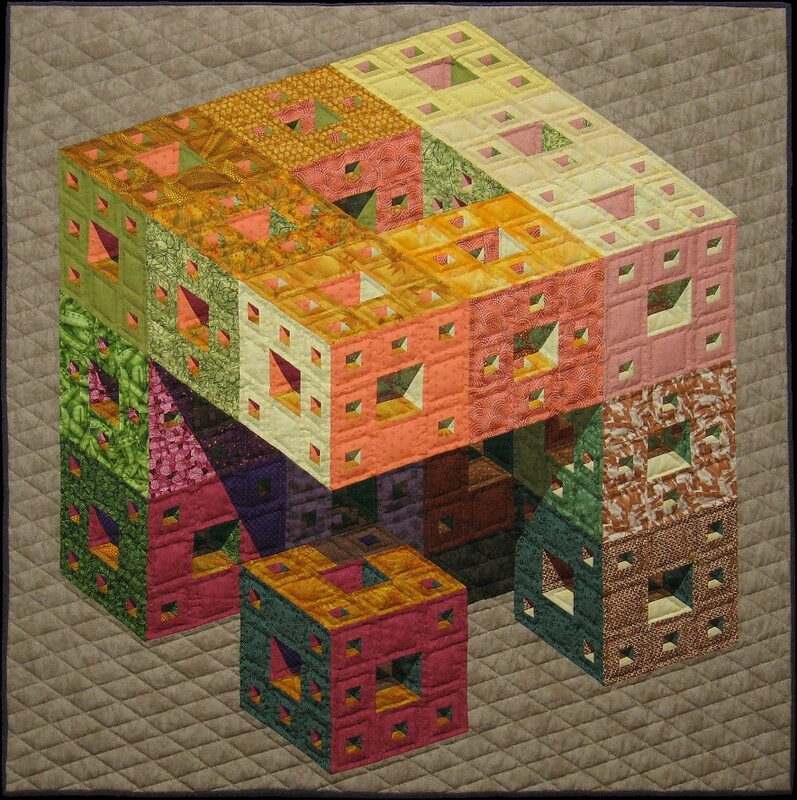 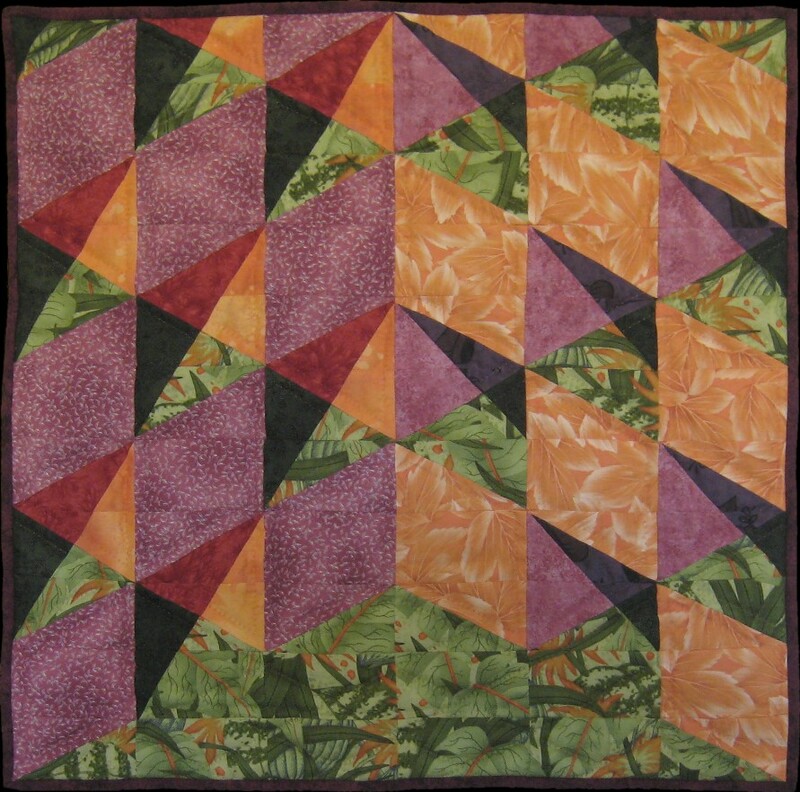 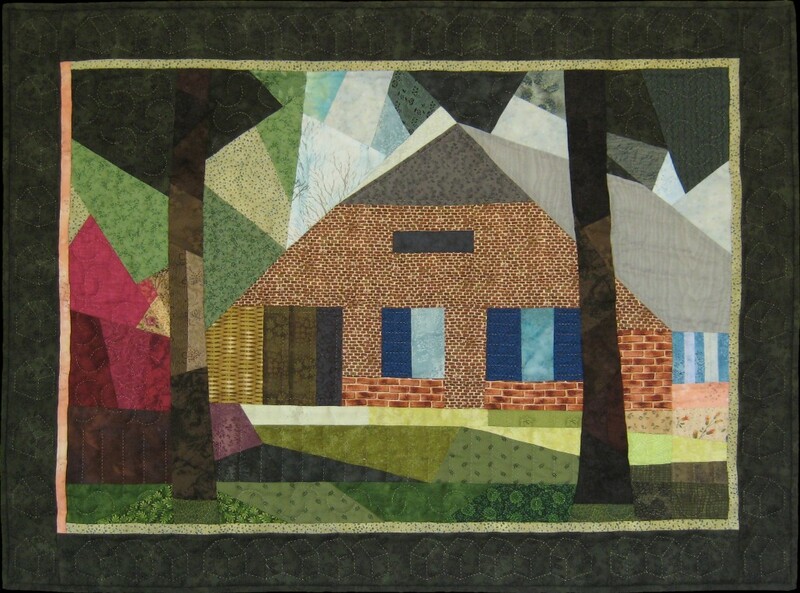 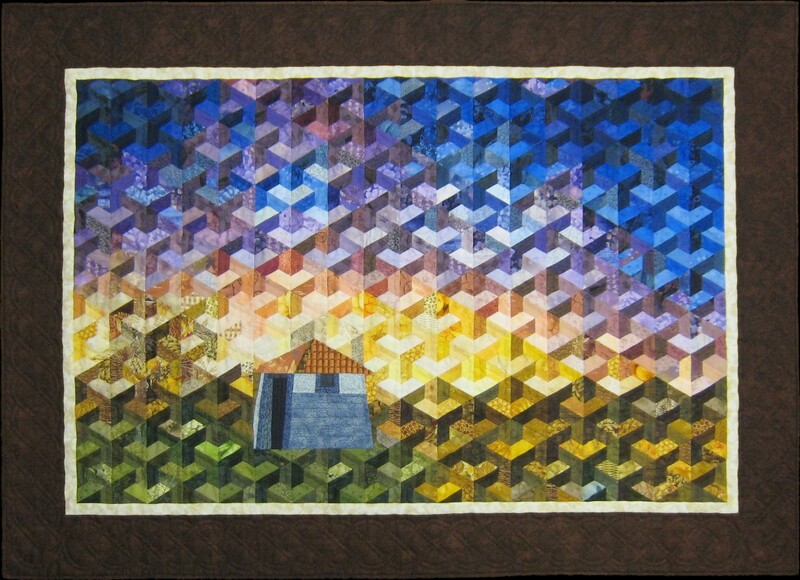 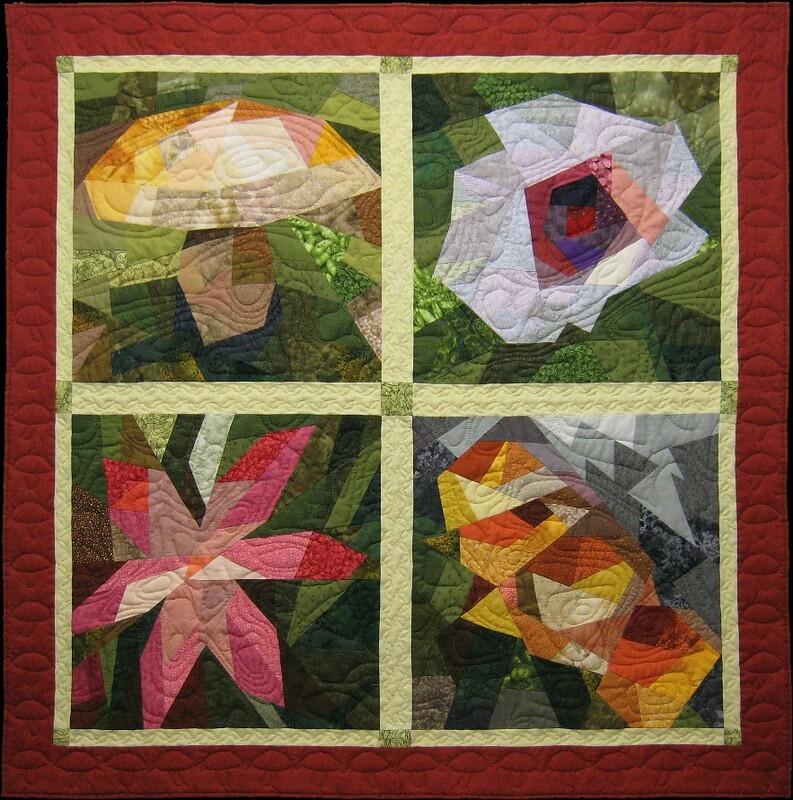 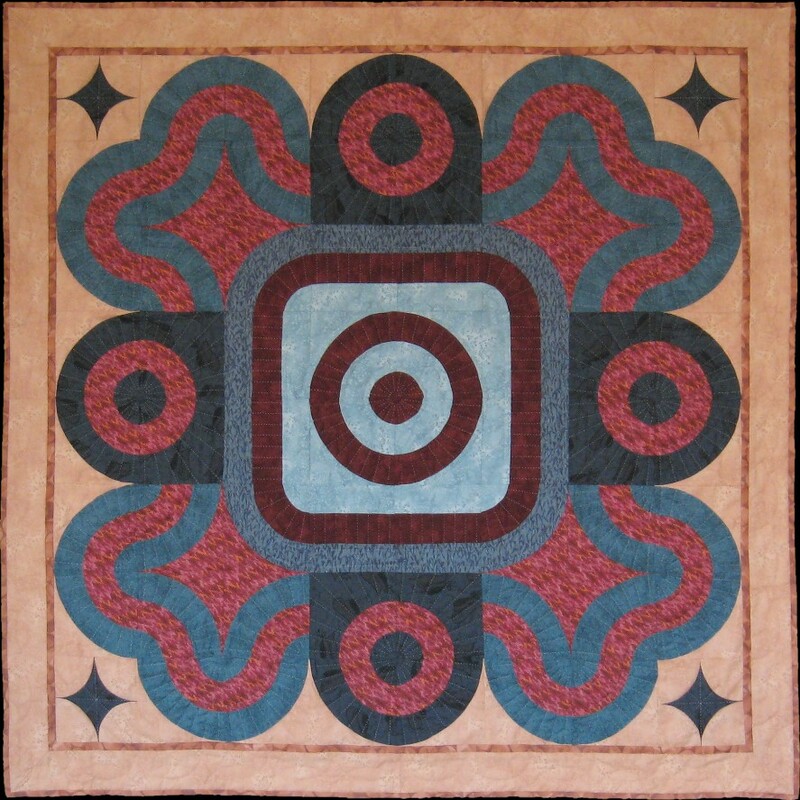 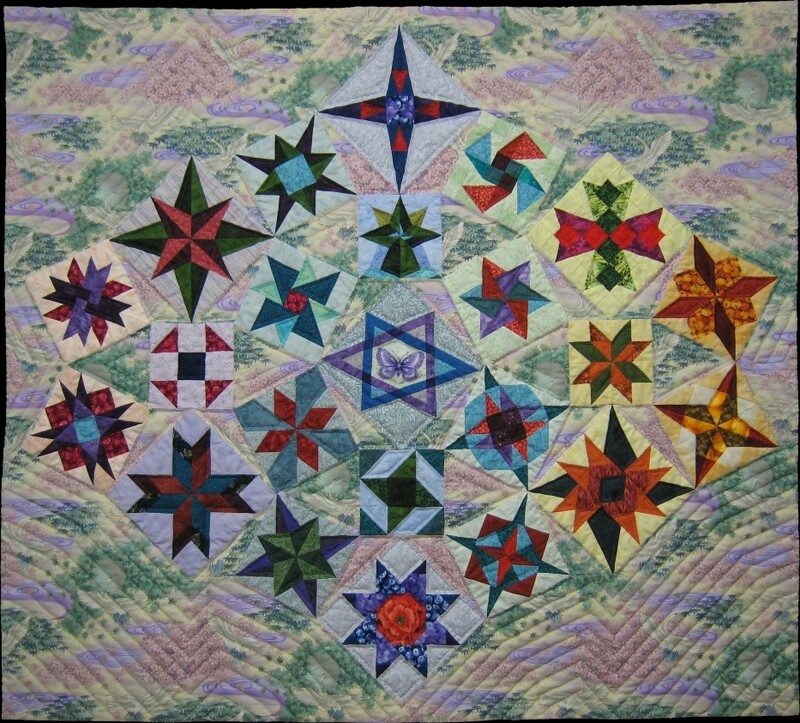 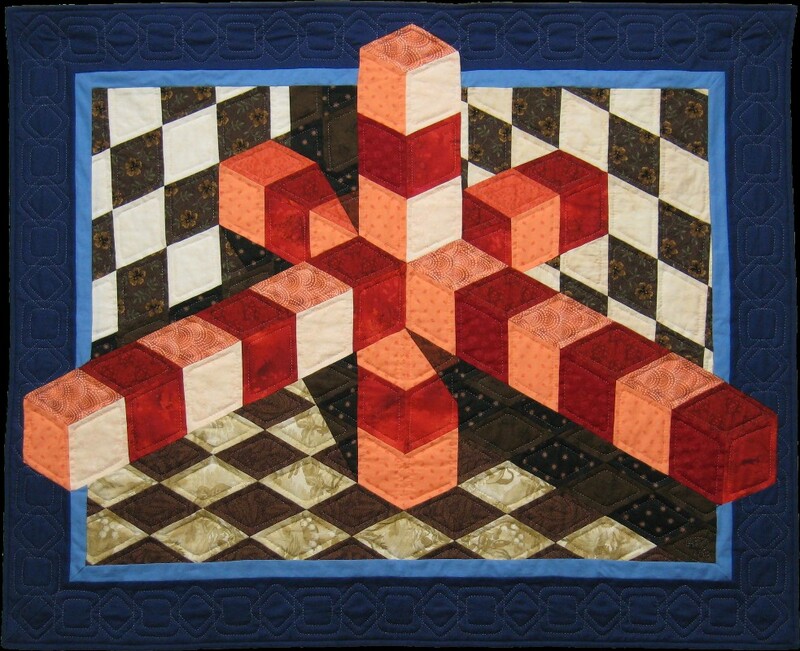 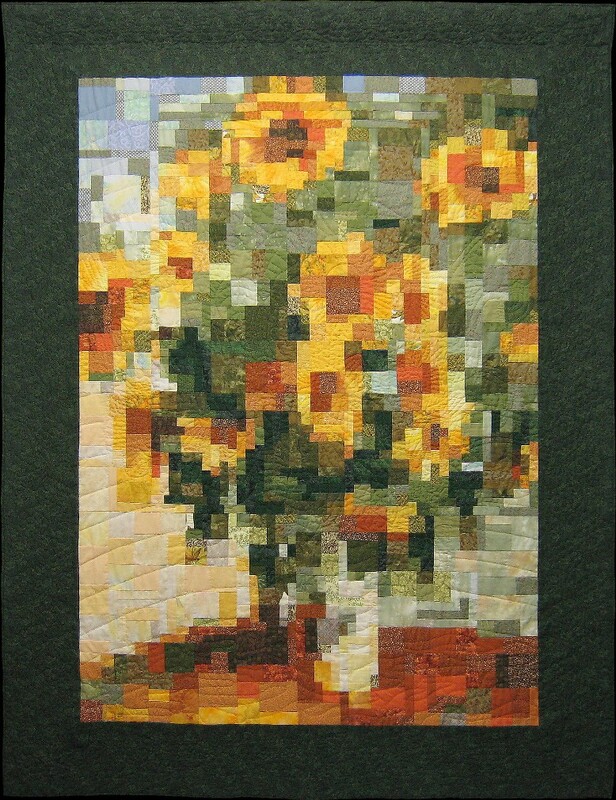 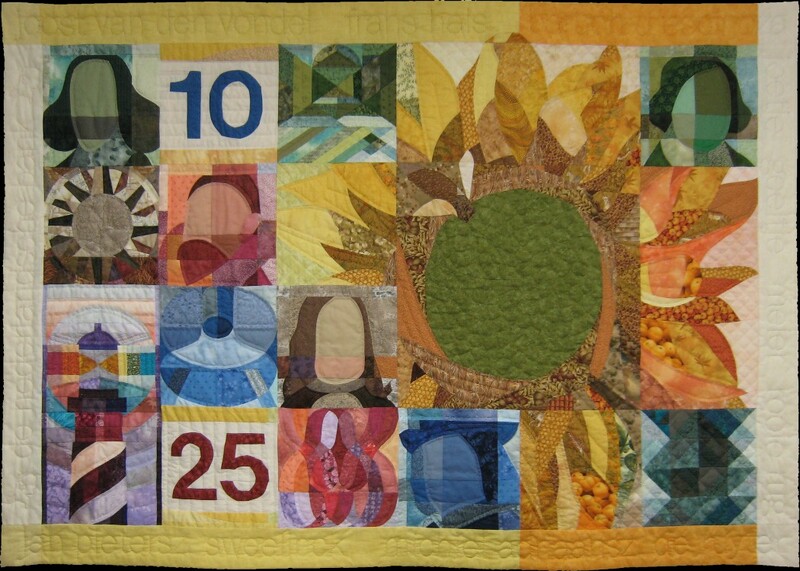 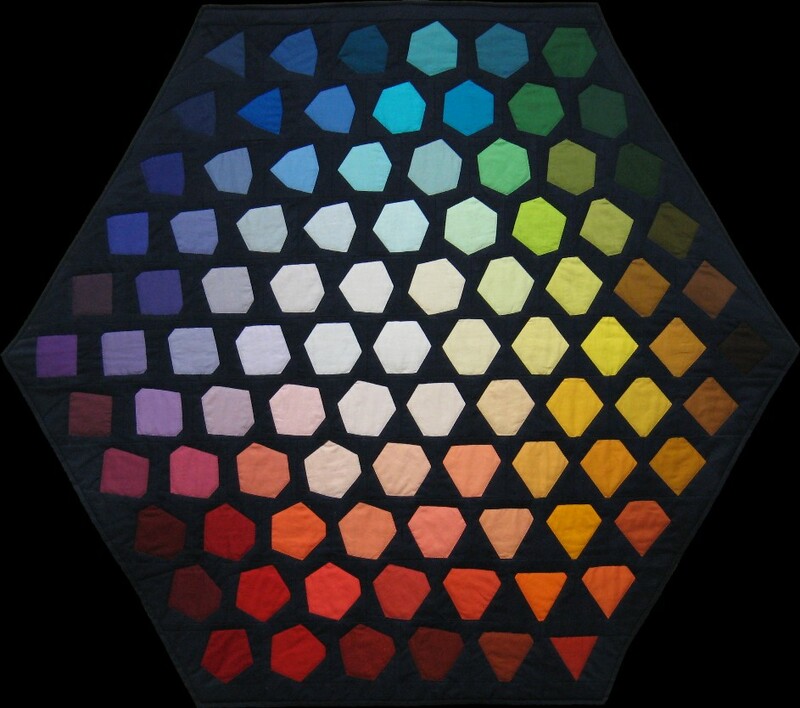 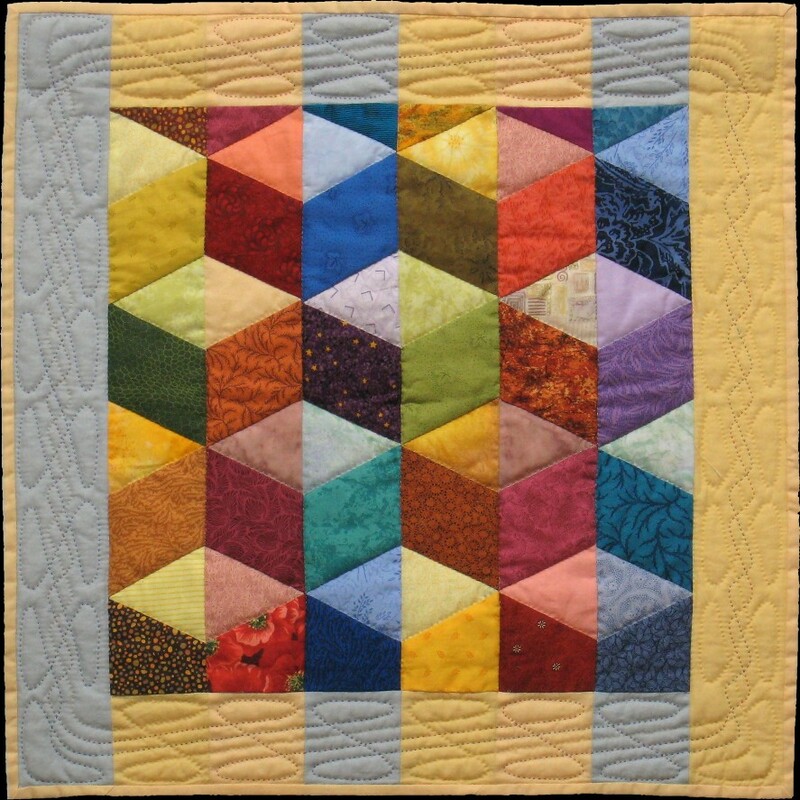 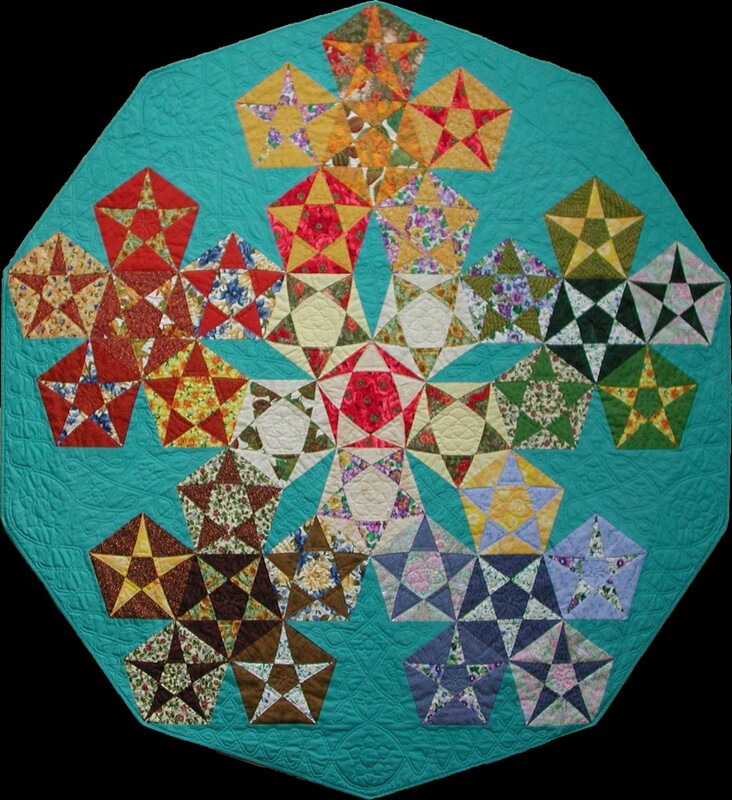 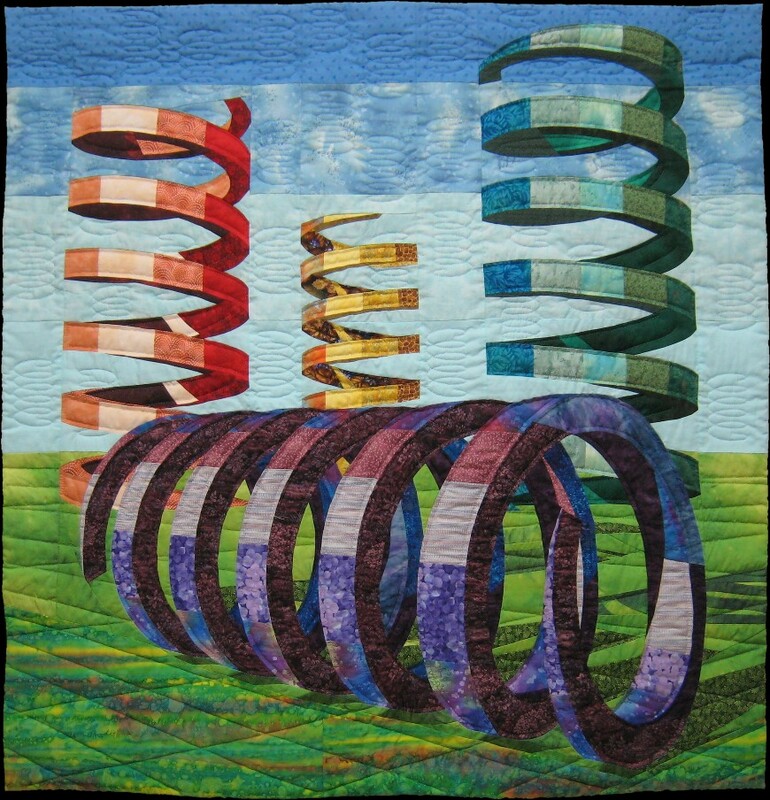 Vote for this quilt as your favorite! 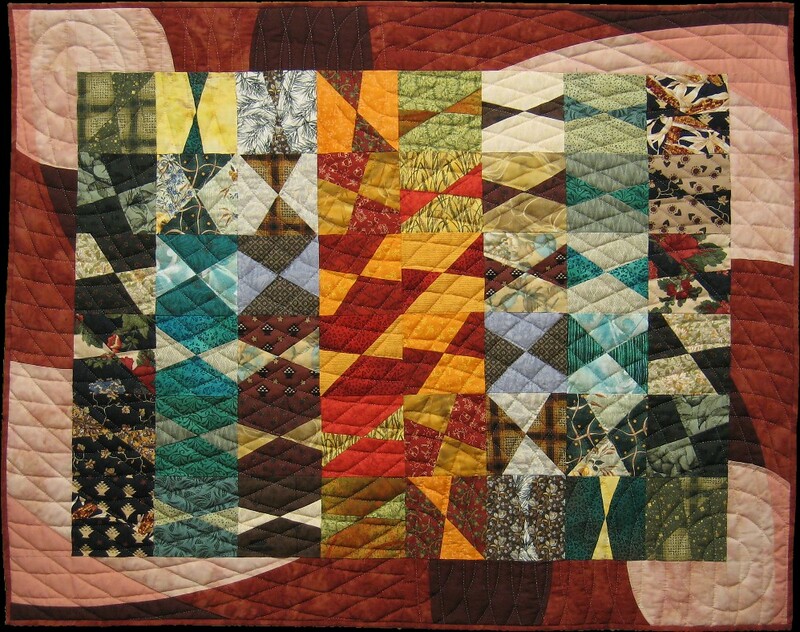 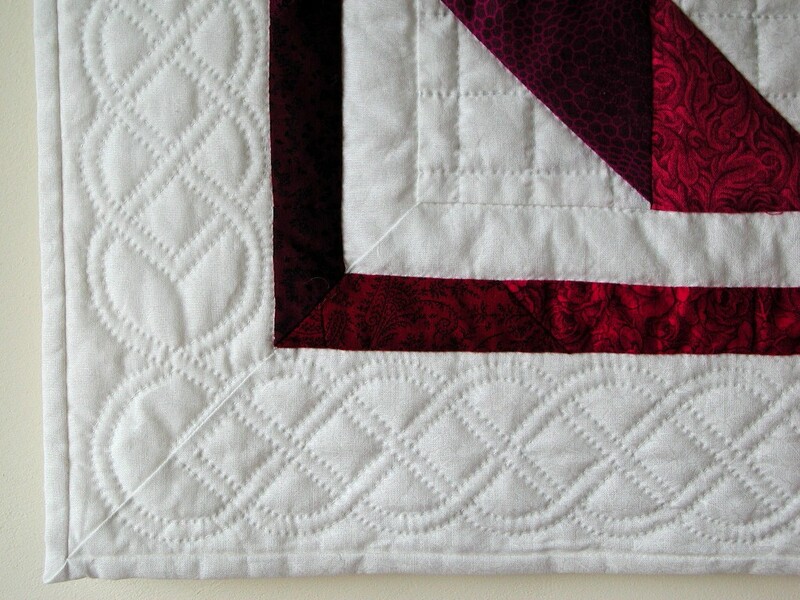 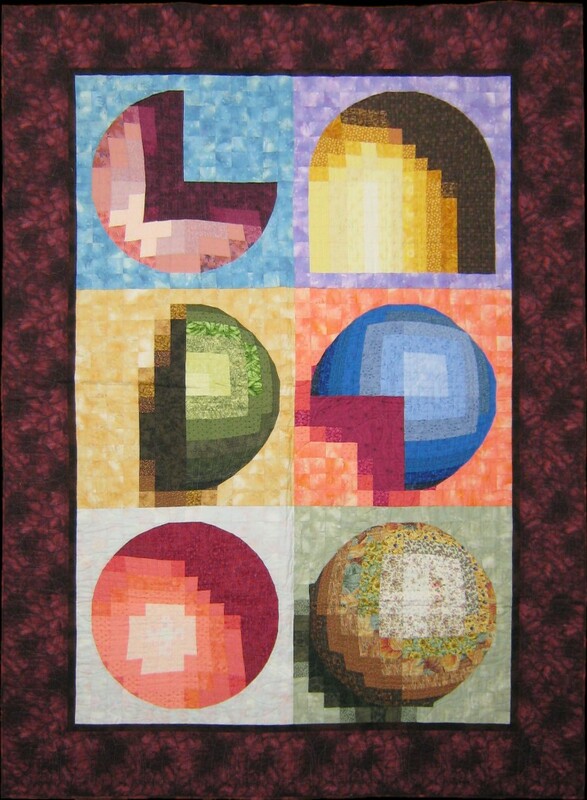 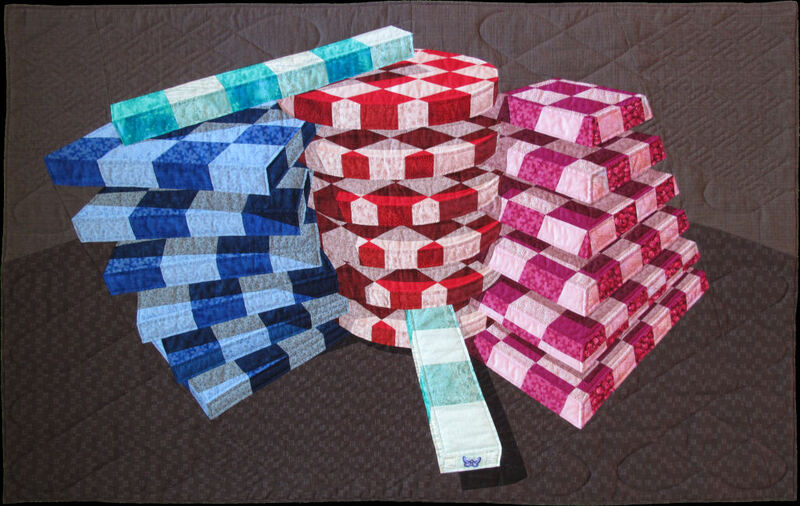 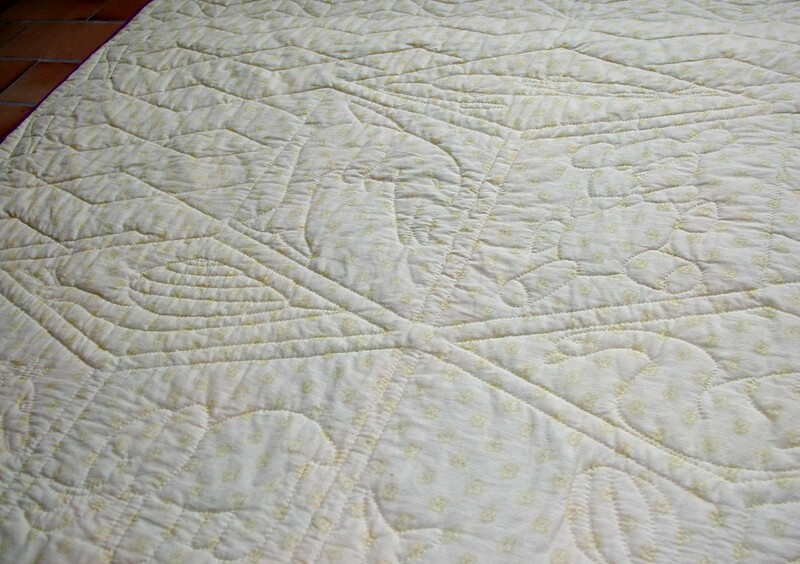 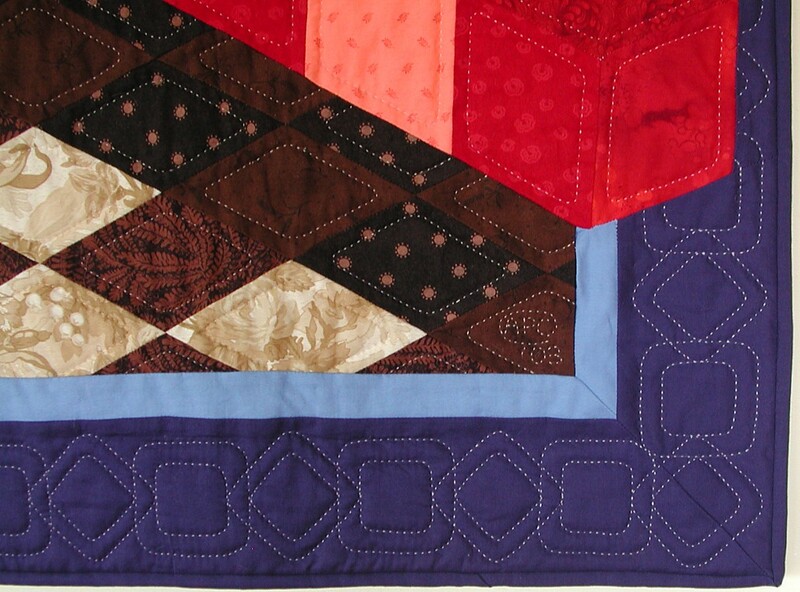 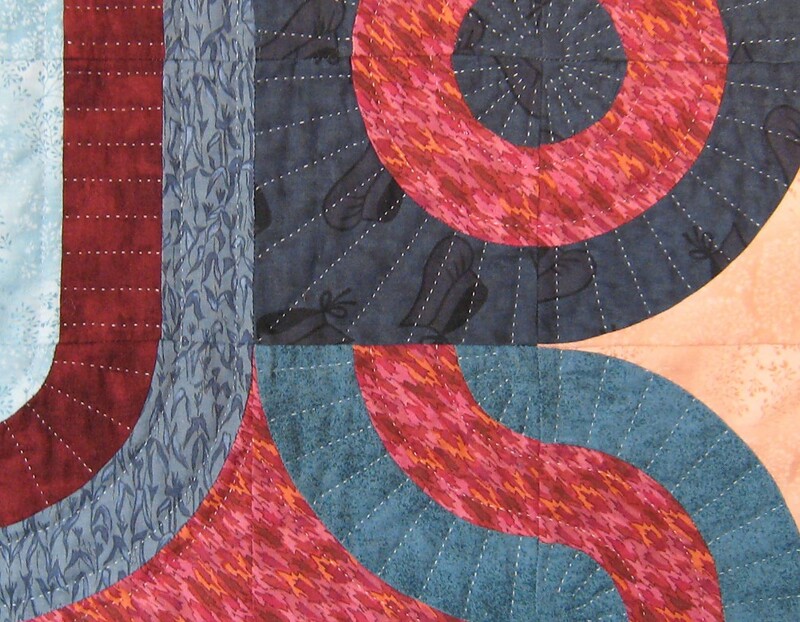 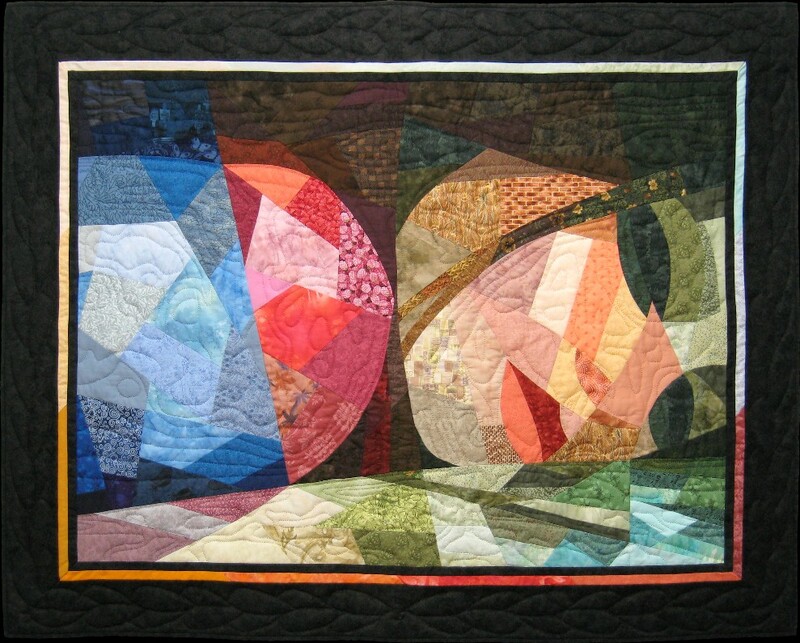 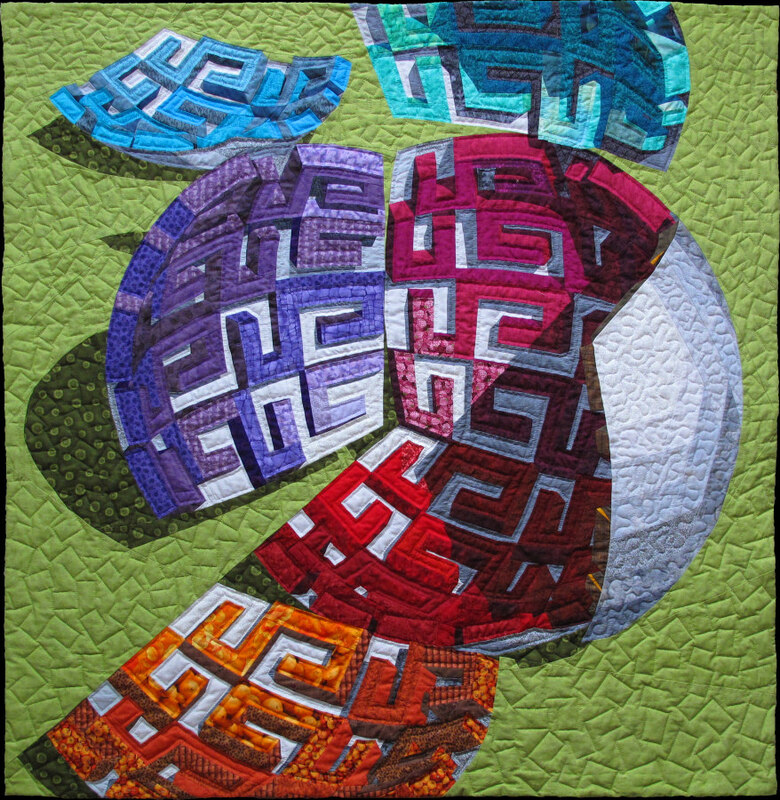 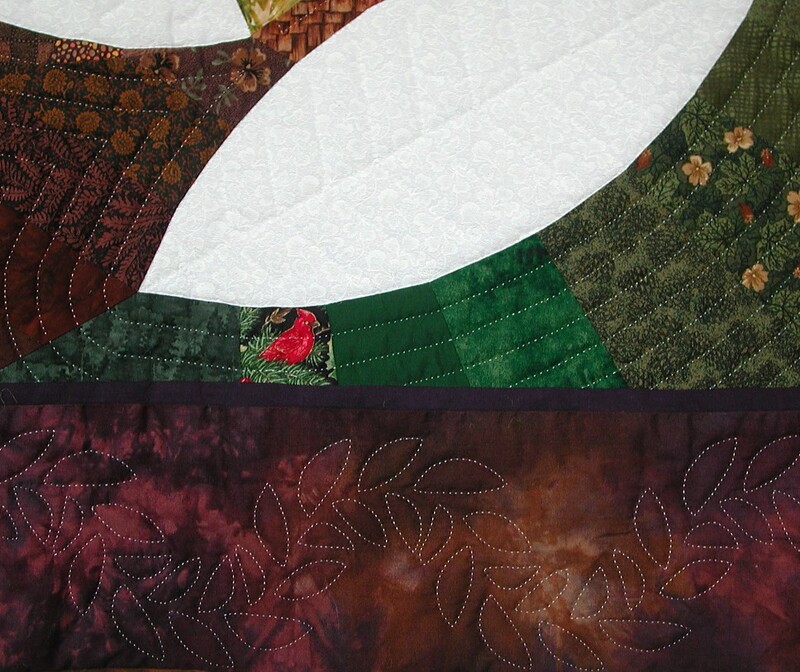 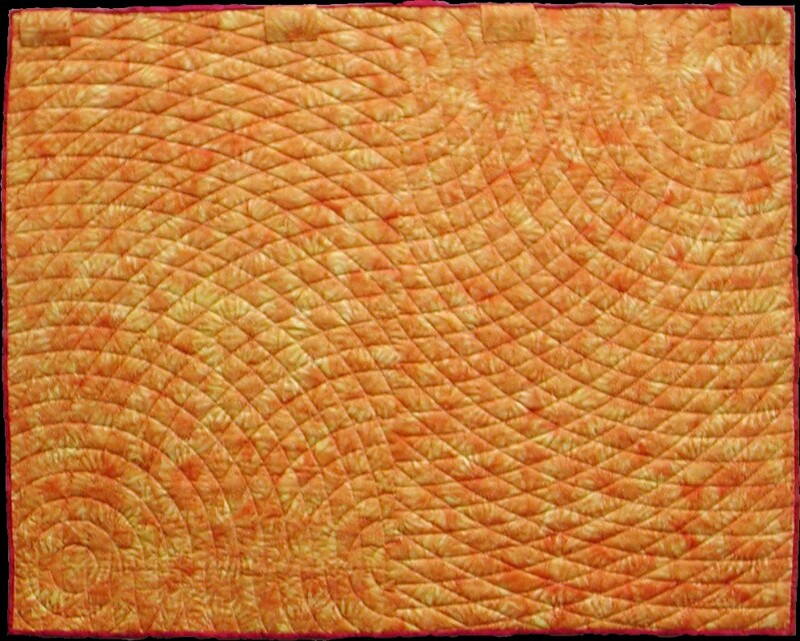 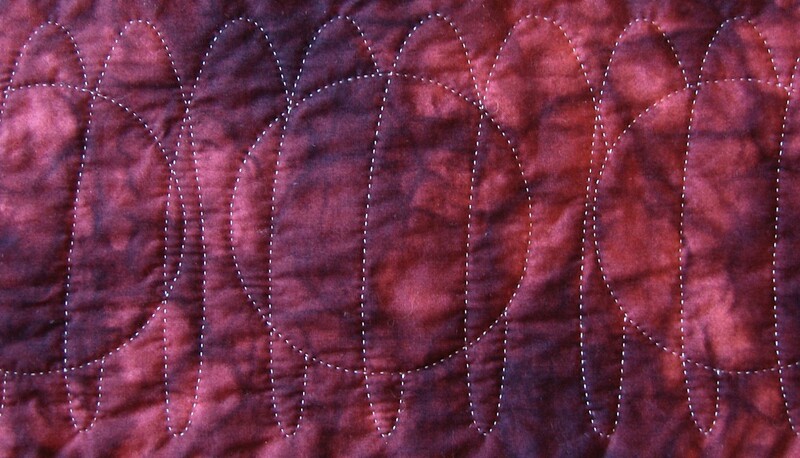 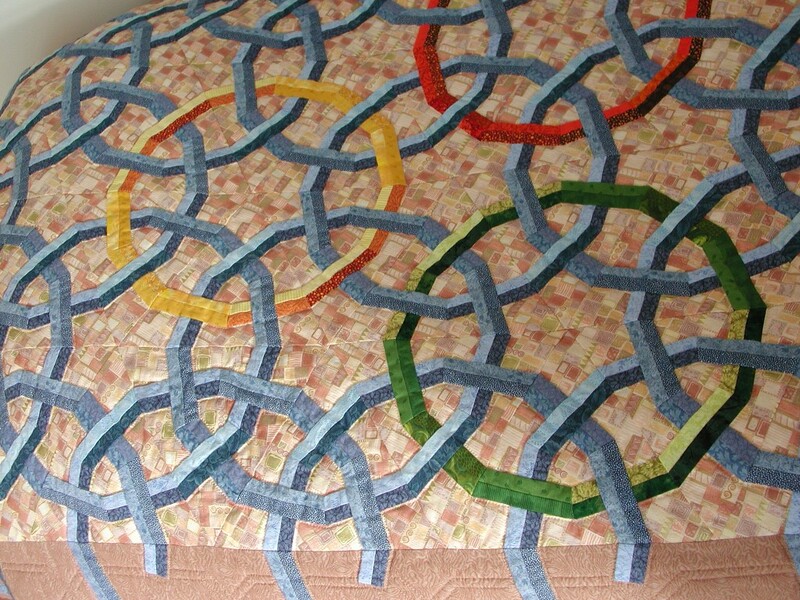 A quilt full of round shapes, which taught me a lot about the use of the Curve Master Presser Foot for sewing curves. 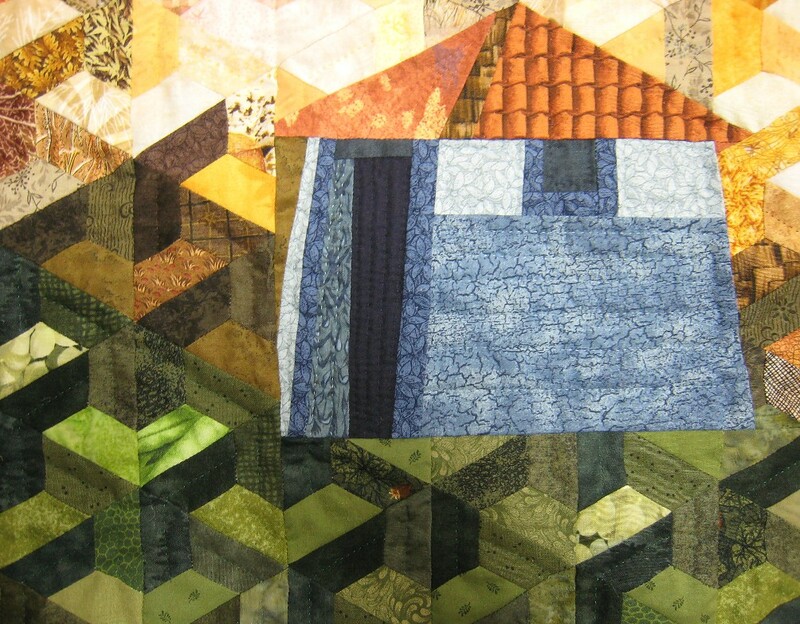 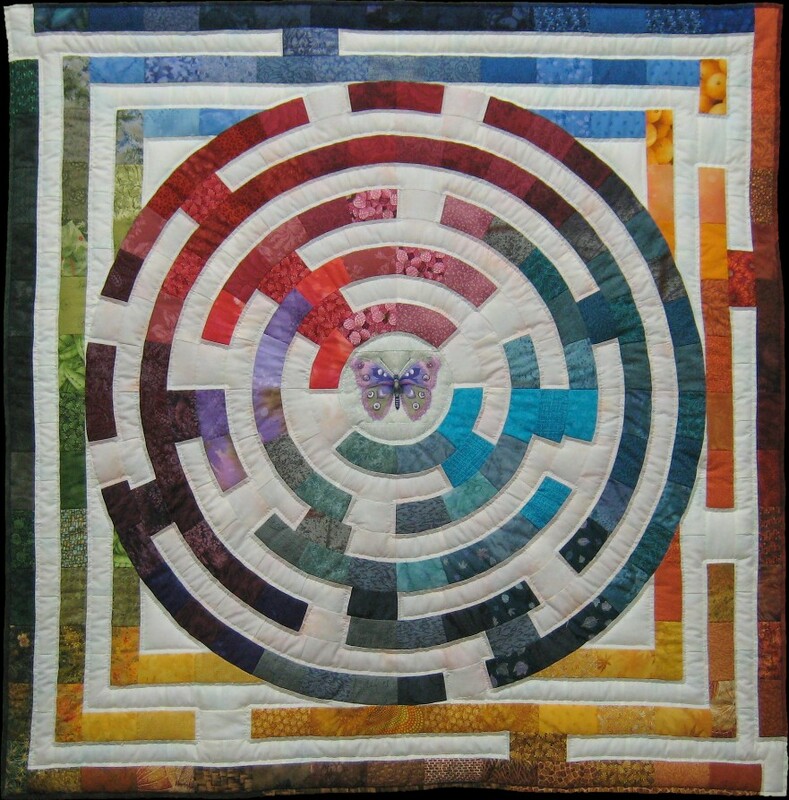 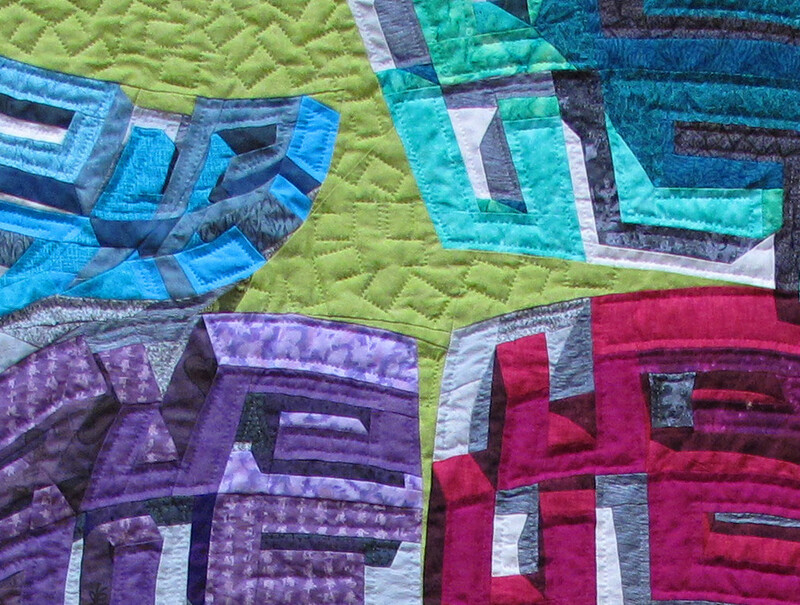 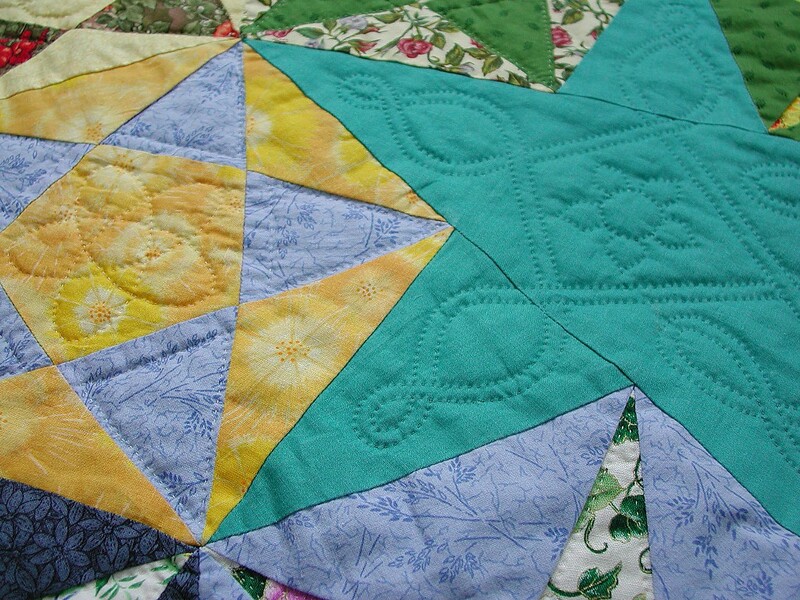 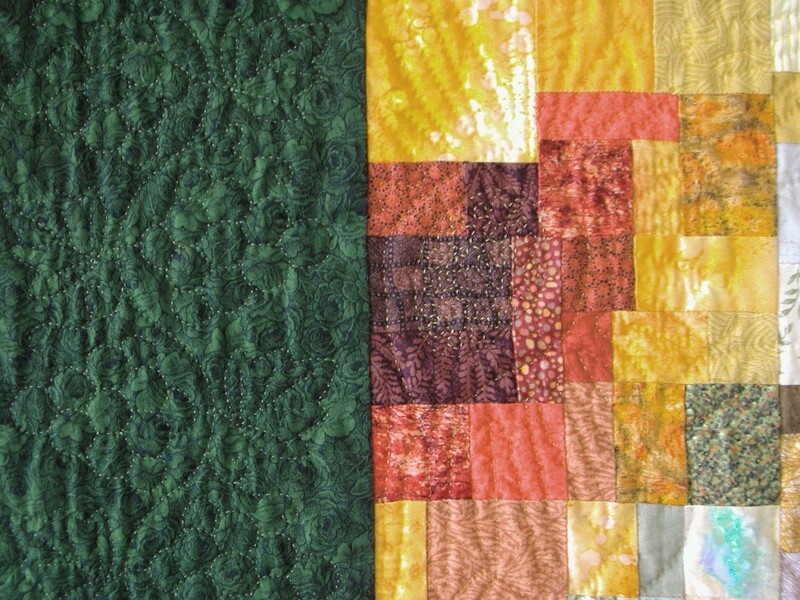 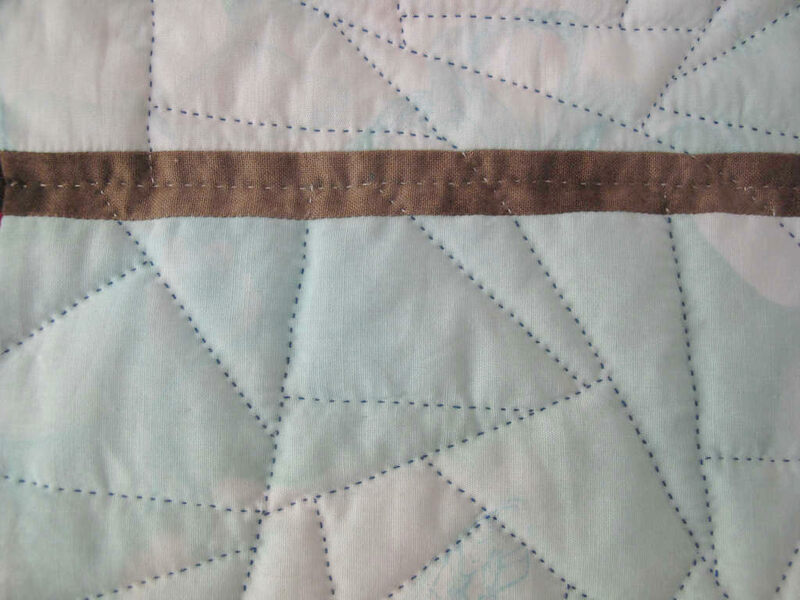 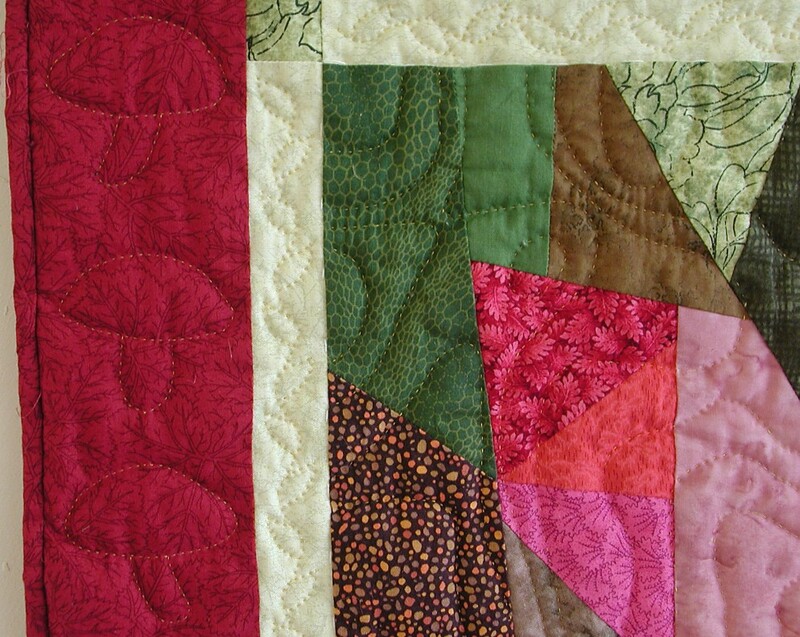 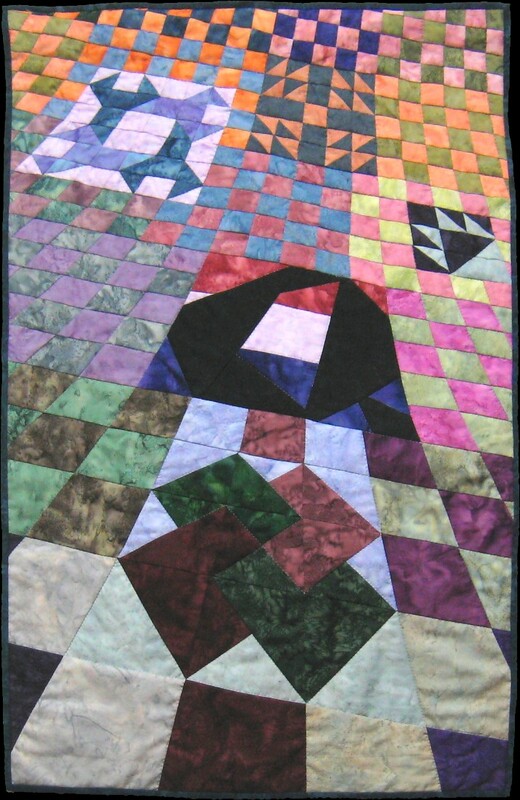 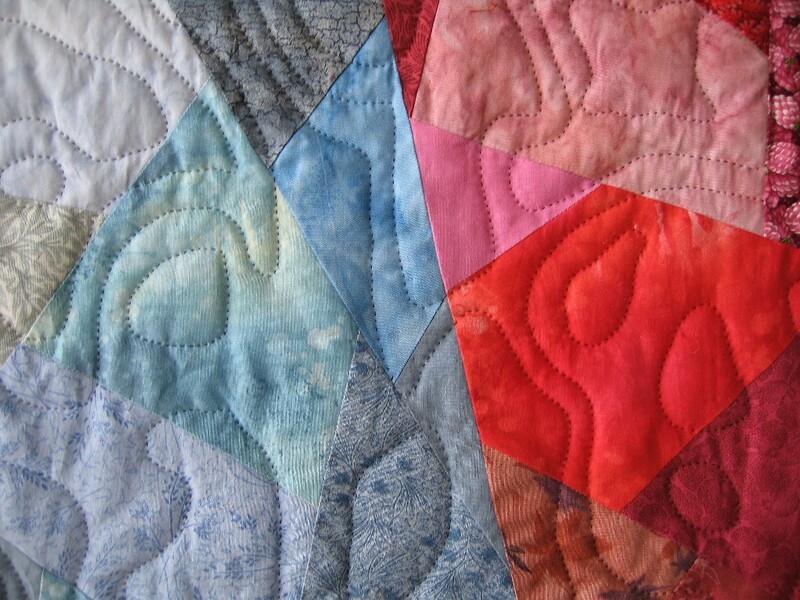 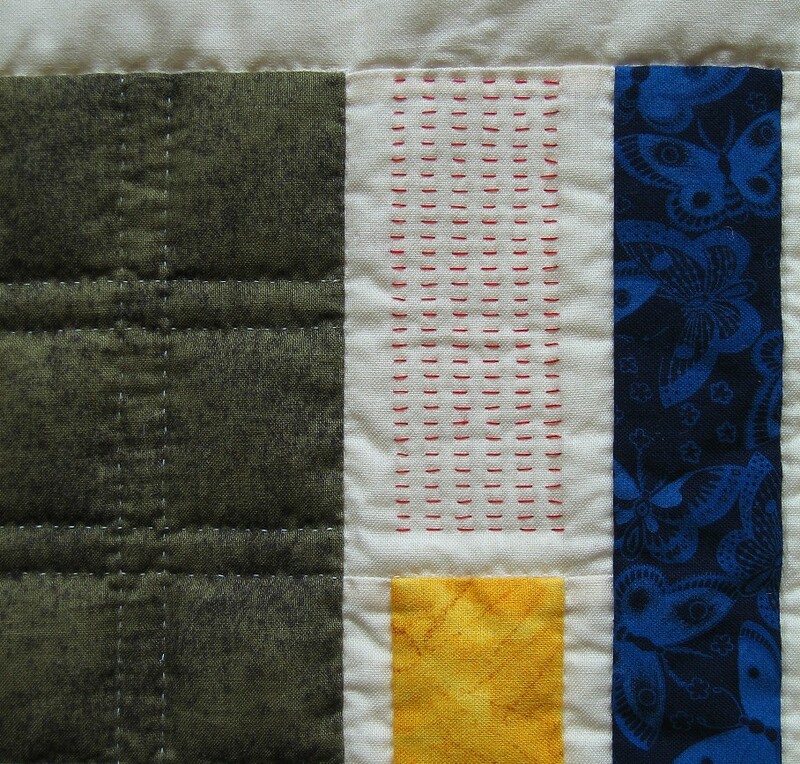 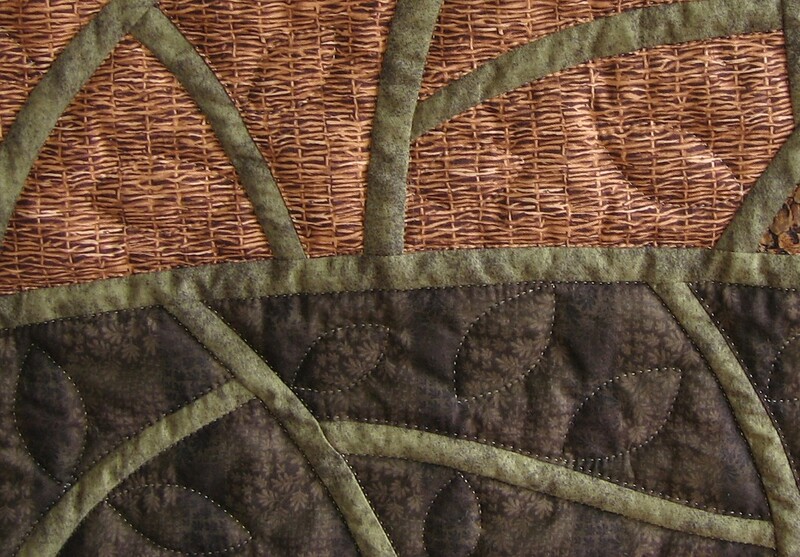 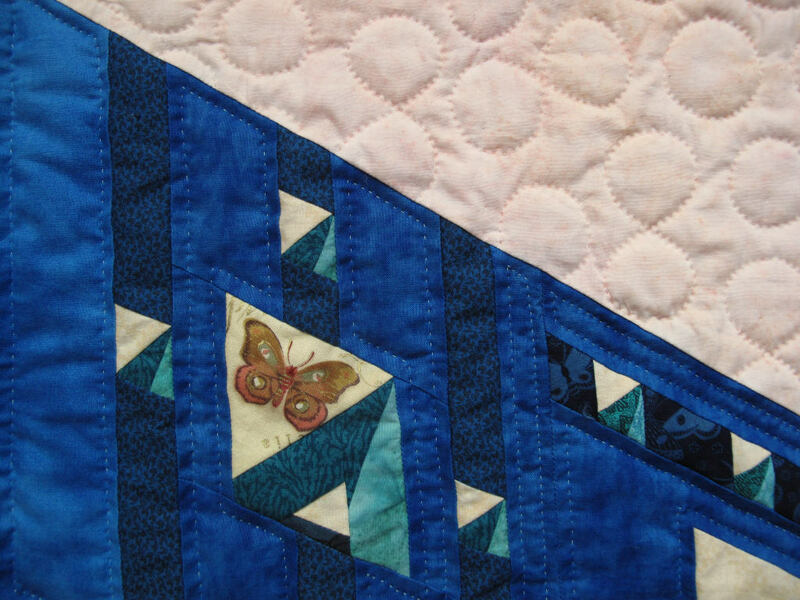 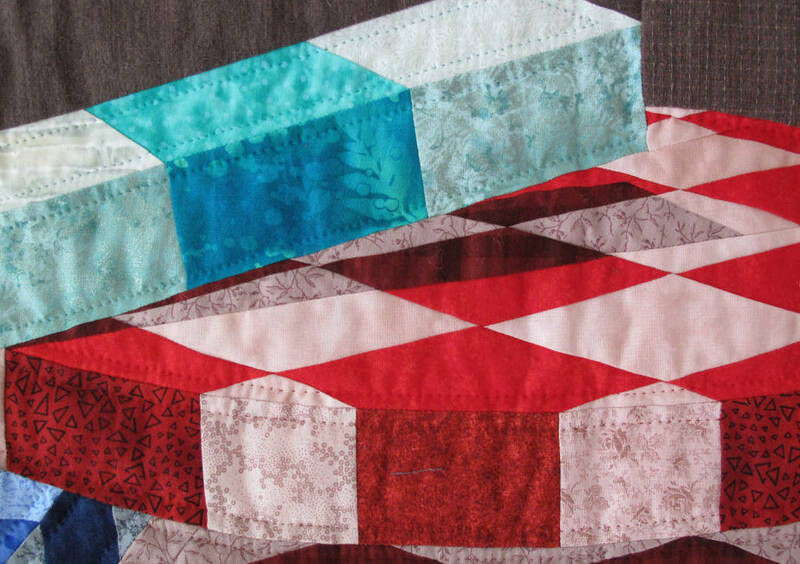 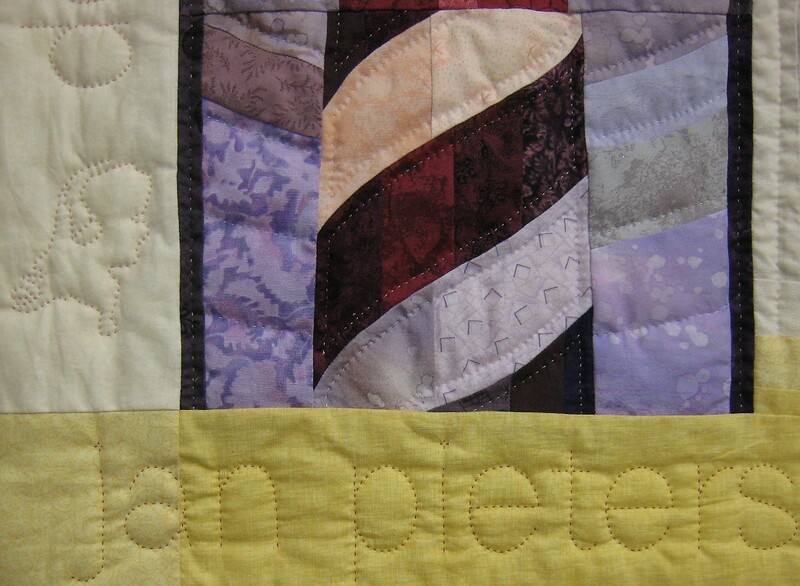 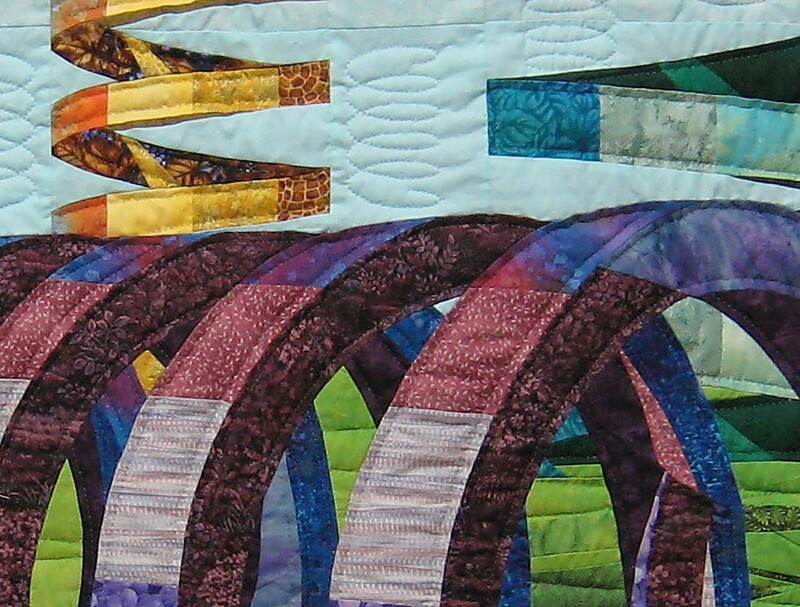 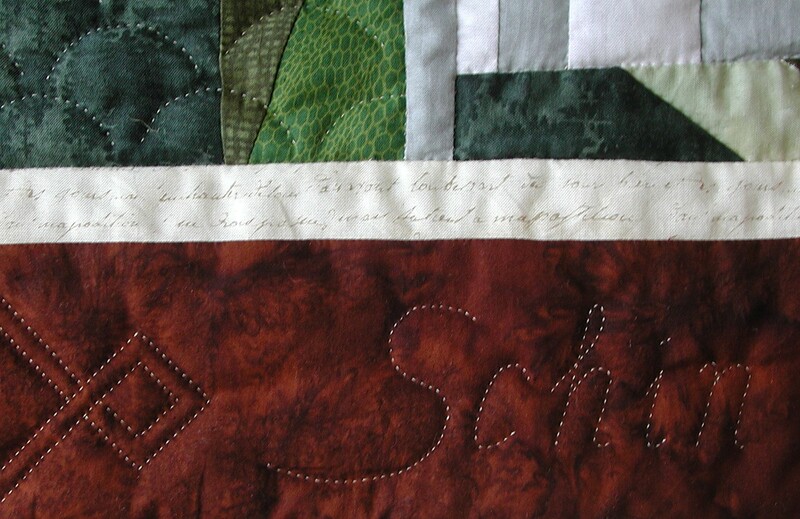 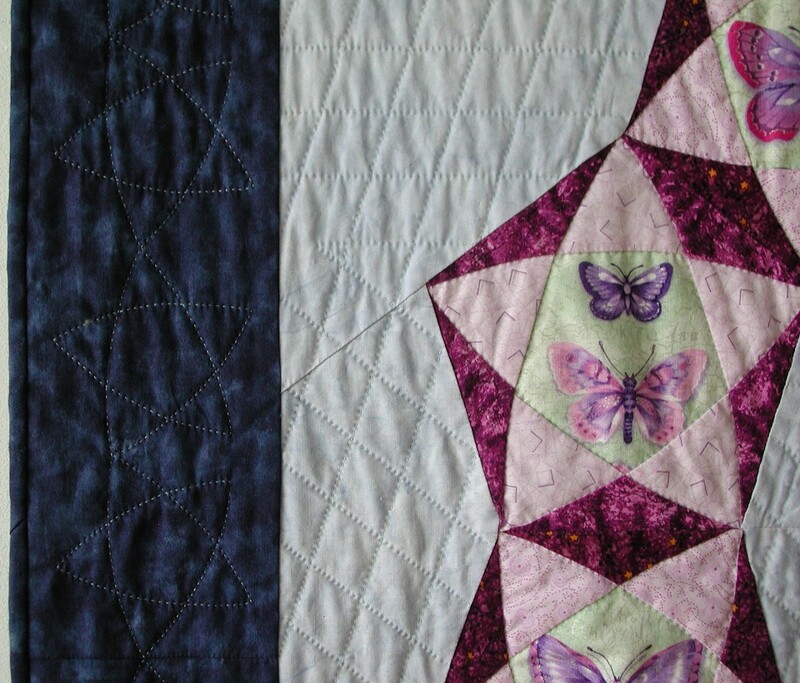 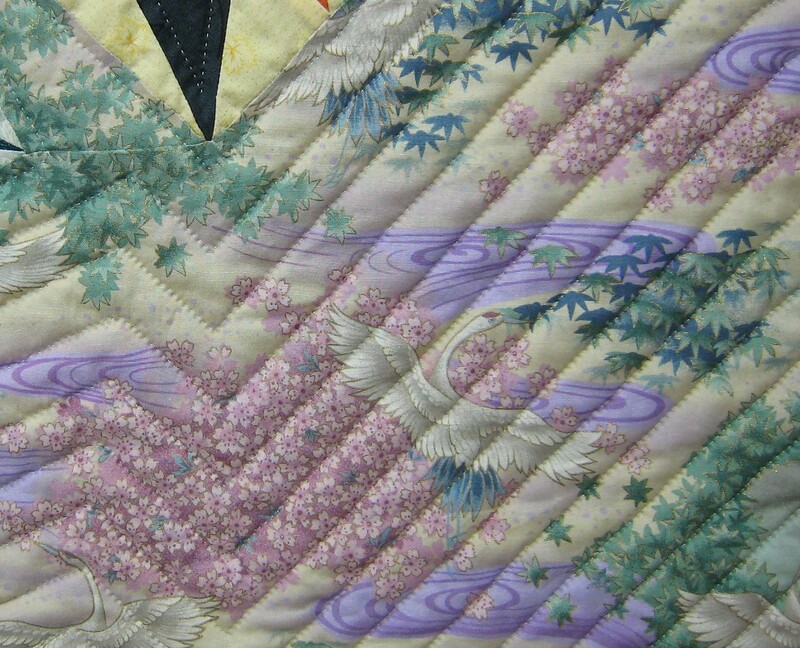 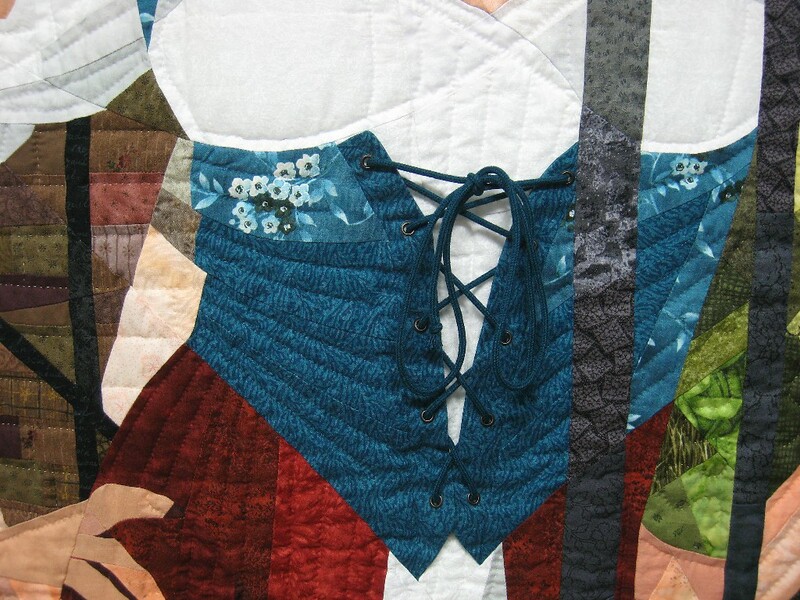 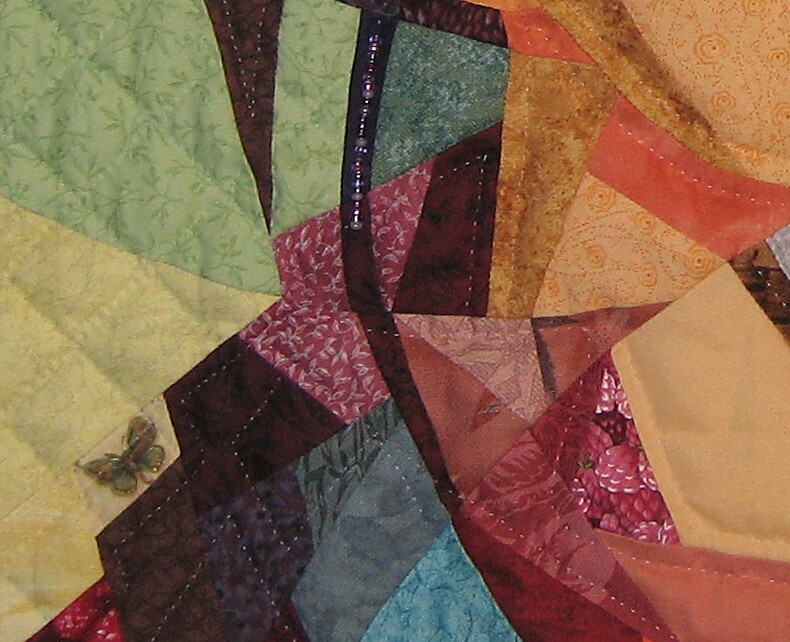 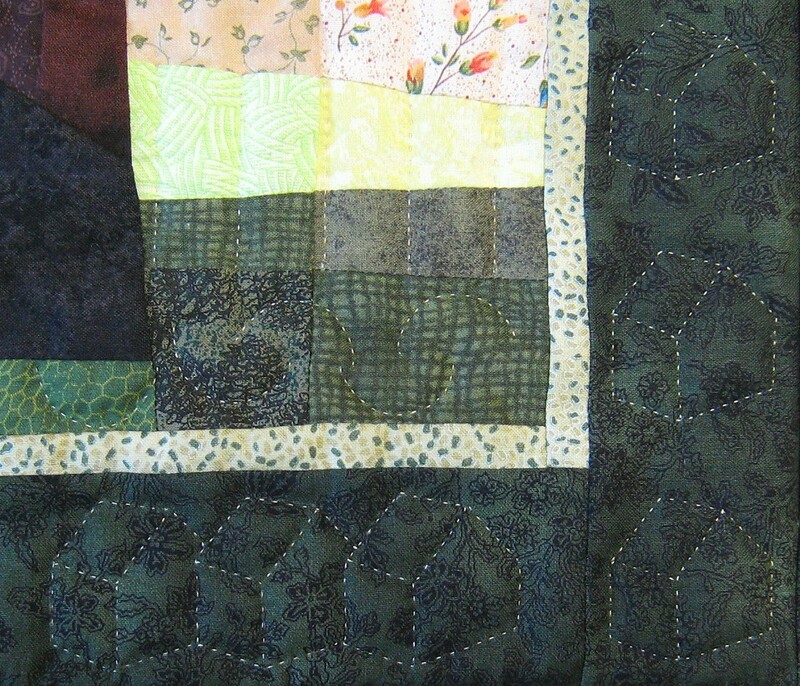 Quilt detail.